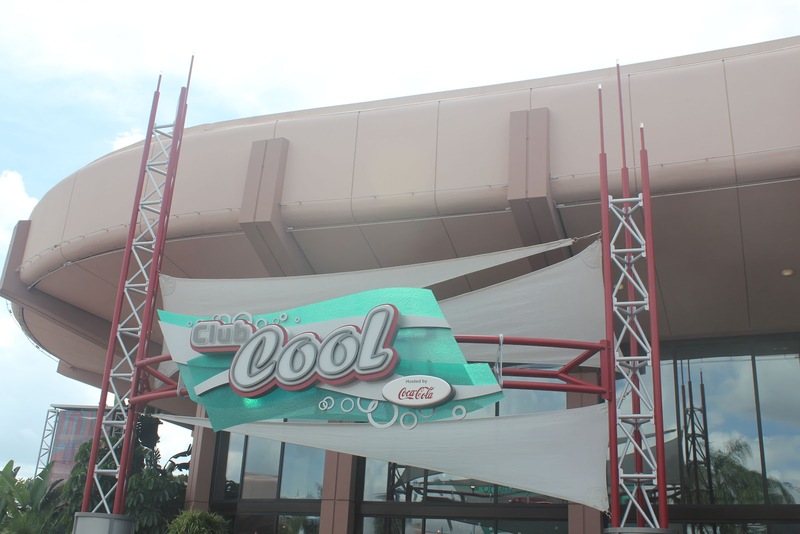 Club Cool, located in Future World in Epcot, seems like it should be a blight on the park, a completely random Coca Cola outpost. Originally installed as Ice Station Cool, it seemed like a blatant example of a temporary advertising opportunity, featuring a small mountain of faux ice and even a frozen caveman clutching a bottle of Coca Cola. 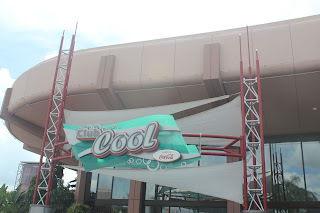 After years of sticking out like a bizarre extension of Blizzard Beach in Epcot, the Ice Station closed to re-open as the exact same thing, just re-named to Club Cool with the frosty overlay removed. 75% of the supposed attraction is awful. Half the space is devoted to a Coca Cola store featuring uninspired Coke branded merchandise. 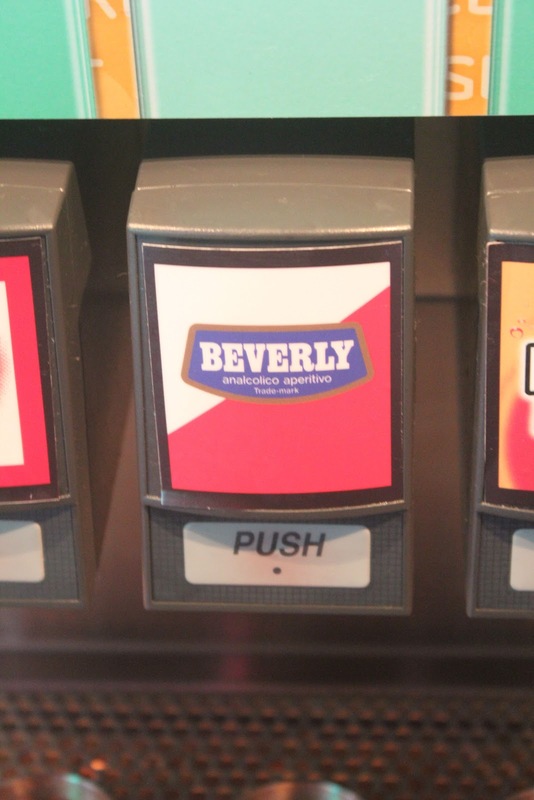 There's a soda fountain selling overpriced Coke ICEEs. 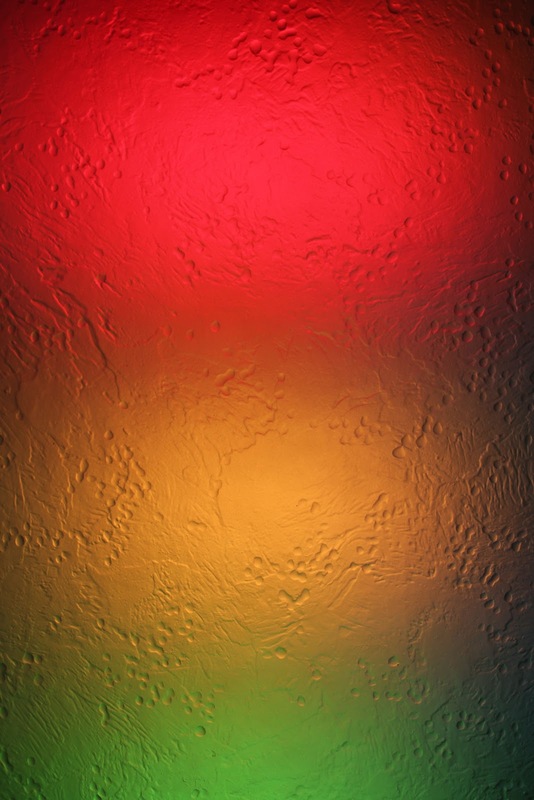 The decor features random glowing lights, banners, and inferior lighting. The sound system blares some of the best and most of the worst of current pop hits, clashing with the wonderful atmospheric music playing just a few steps outside the door. The entire place seems more fitting for a small rave than a store/giant advertisement in Disney World. 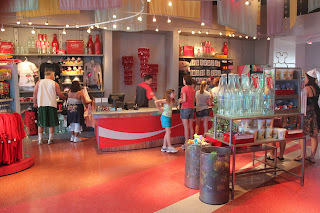 With so much that is awful, why then is Club Cool one of the greatest things in all of Walt Disney World? Two words: Free Soda. At a place where you can buy a turkey leg, turn around, walk five feet, and buy a t-shirt featuring said turkey leg, free soda is like manna from Heaven. 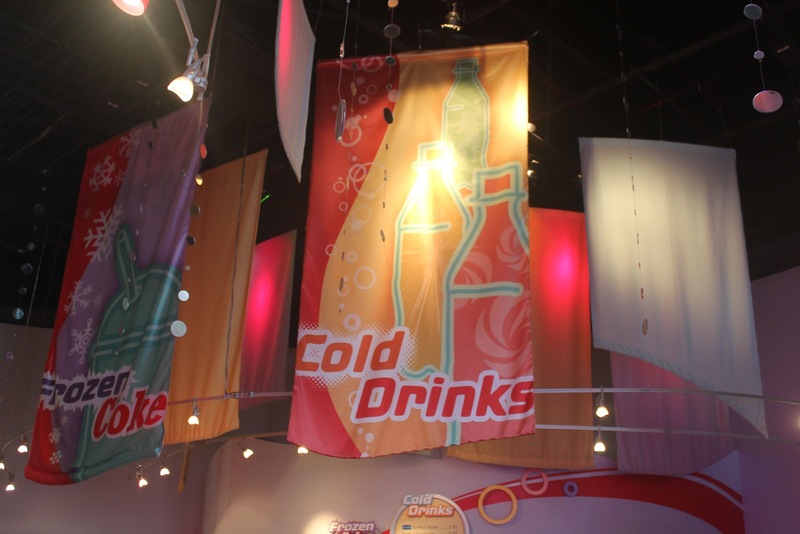 Attempting to somehow fit into the theme of the park, Club Cool features multiple tasting stations with eight different beverages from around the world. Seven of those beverages are even decent to excellent, mostly featuring different fruit flavors. Tasting is unlimited and unsupervised, giving a perfect spot to hide from the heat and rehydrate. 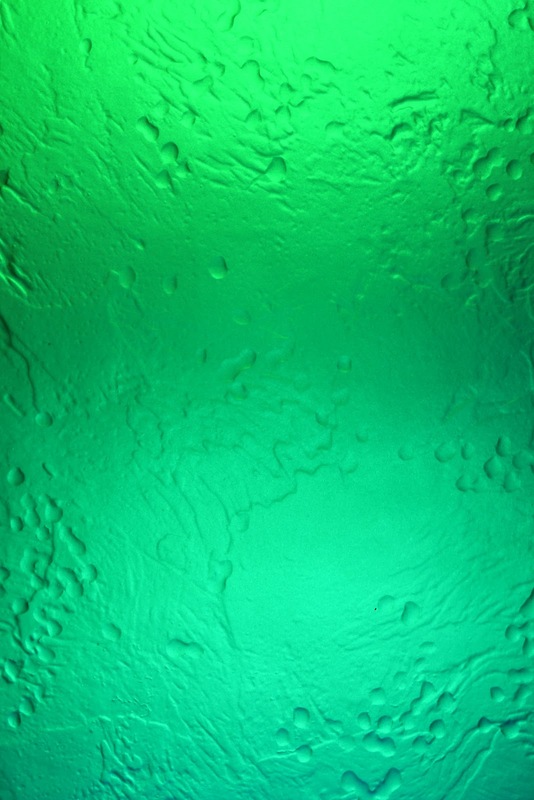 Of course, it can't all be wonderful. The dreaded Beverly hides amongst the flavors, the singularly most bitter flavor ever unleashed upon mankind. 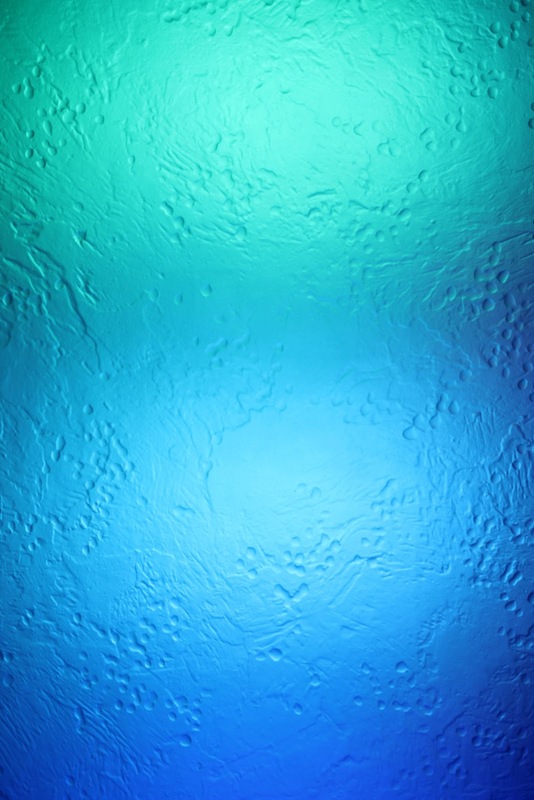 While the initial moments of the drink seem almost bearable, soon an aftertaste kicks in that seemed to last for half an hour last time I imbibed it. 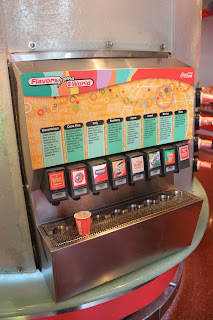 It's a booby trap in the middle of perfectly drinkable soda, and makes for great entertainment watching unwitting new visitors suddenly come upon their new beverage nemesis. 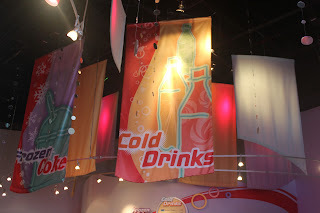 Many things good and bad have changed in Epcot over the years, but I truly hope that Club Cool sticks around. It may be tacky and commercial, but not having to pay $3.50 for a soda every few hours is a truly beautiful thing.